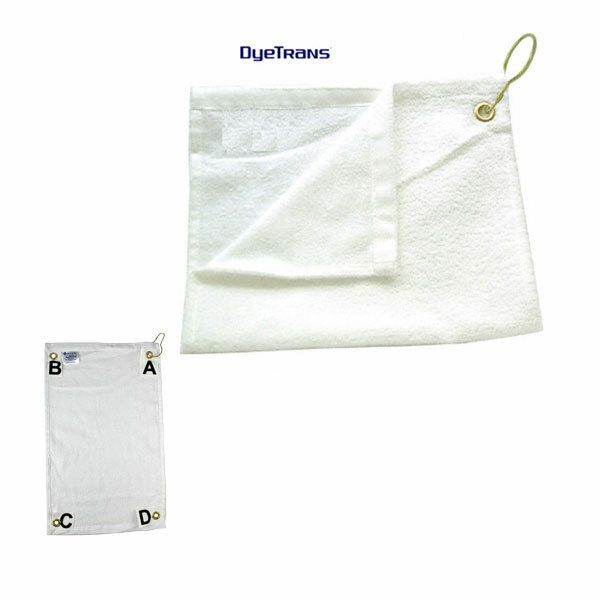 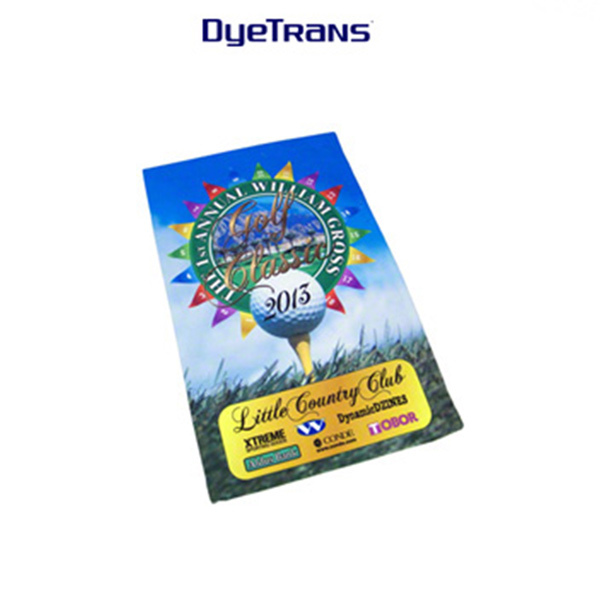 DyeTrans Towels are sublimatible across the entire surface of the towels, allowing for full bleed imaging. 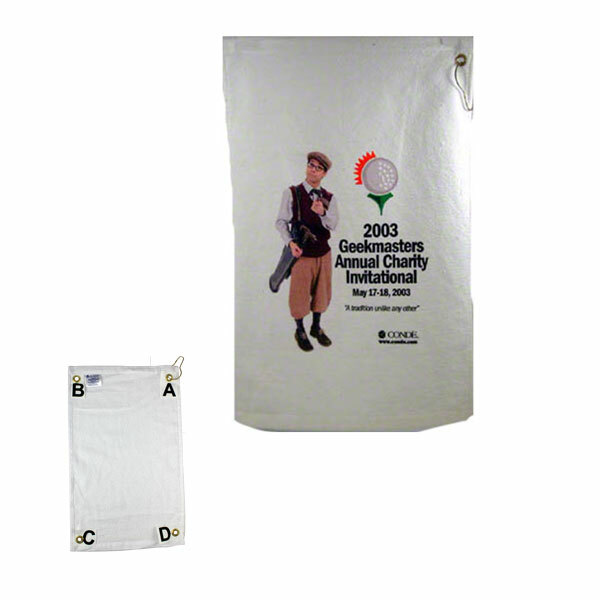 They are 100% polyester and make great specialty products, for tennis clubs, golf pro shops and kitchens. 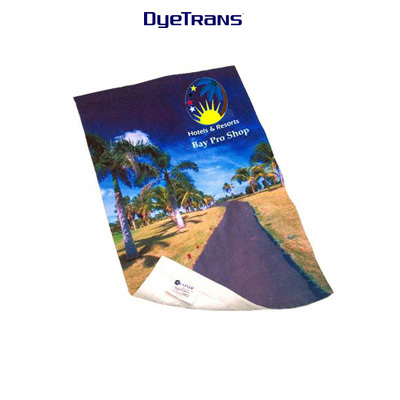 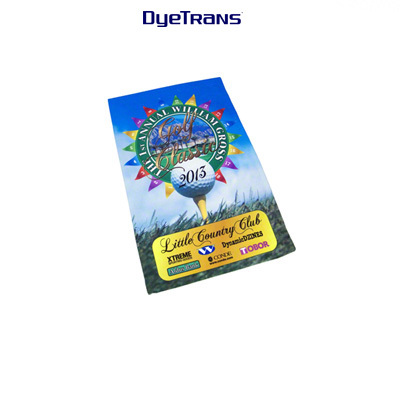 DyeTrans Sublimation Blank Low Pile Towel - 16" x 25"
DyeTrans Sublimation Blank Low Pile Towel - 11"x17.25"
DyeTrans® Sublimation Blank High Pile Medium Towel, White, 16" x 25"
DyeTrans® Sublimation Blank High Pile Small Towel, 11" x 18"